Days are getting longer, and soon the temperatures will be increasing here in the Northern hemisphere. Just about the right time to think of summer plans! The summers I most fondly remember were those that I spent in active (and sometimes even extreme) learning environments, in intensive summer schools. If you have not done one, you’re missing out on an amazing way to learn – intensive, hands-on, going beyond what you thought you could achieve, developing some life-long skills, and a few life-long friends. If you are interested in STEM and in learning, consider joining us this summer in Croatia. 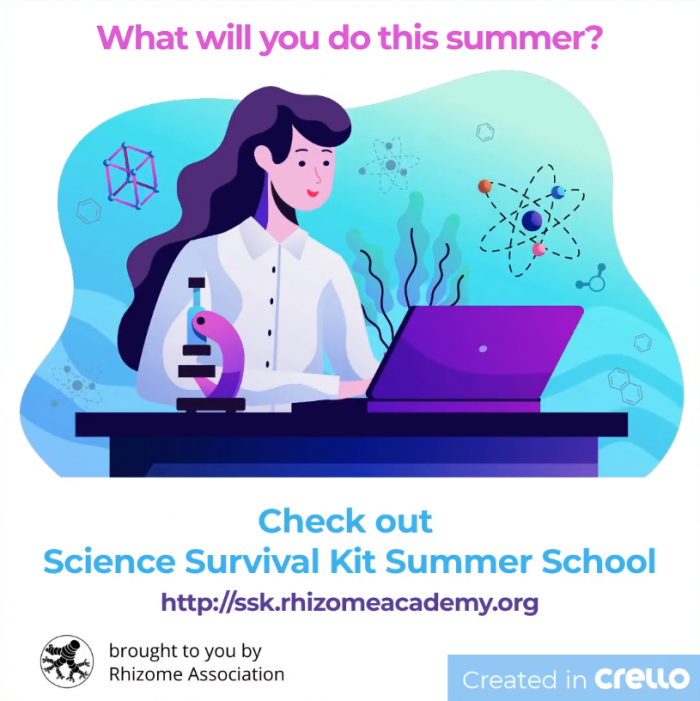 Science Survival Kit Summer School is like no other – it’s the intensive 5-week long training for anyone who completed a high school, and wants to learn what science really is about. No lectures, no grades, no pressure to validate a year. But a lot of teamwork, personal challenges, online and project-based learning. And some summer, and sea, and sun. Is this summer school for you? Are you a student? Experience the world of research and prepare for your internships and career! Are you a teacher? 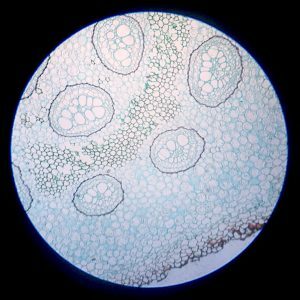 Learn how to implement interdisciplinary science projects in your classroom! Are you a science communicator? Communicate about sustainable development through interdisciplinary projects! Are you a tinkerer? Learn how to create research tools and apply them in your projects! Are you an artist? Get inspired by nature and learn to communicate about science! Are you a life-long learner? Rediscover learning through collaborative projects and develop new skills! Do you know what you want to do this summer? 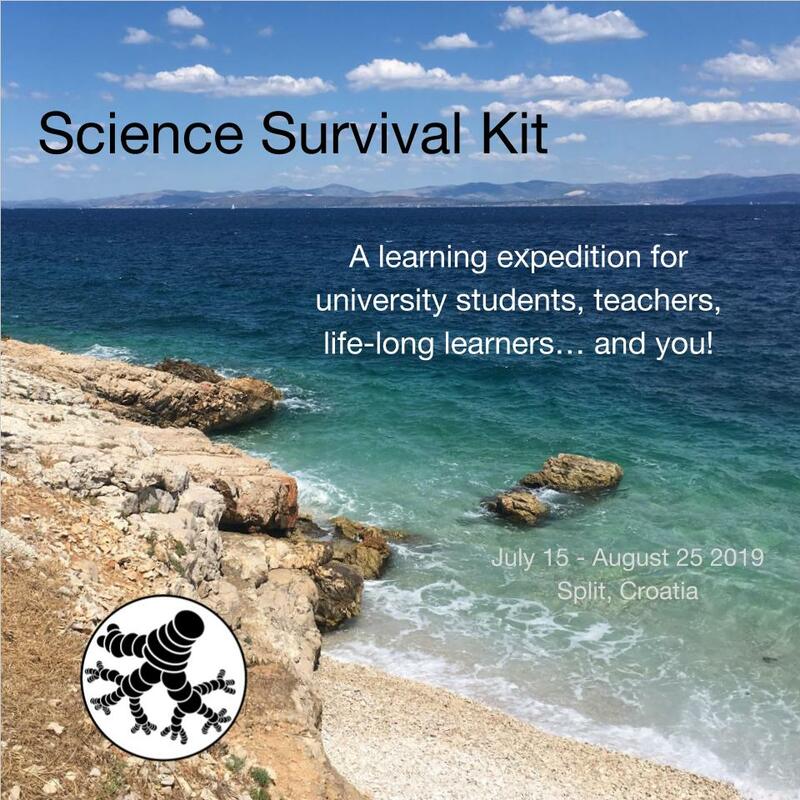 Head over to our website to explore Science Survival Kit in more details, and apply while places are still available! Hoping to see you this summer in Croatia! Here is what we learned from the first 15 ITeachLikeThis residents!